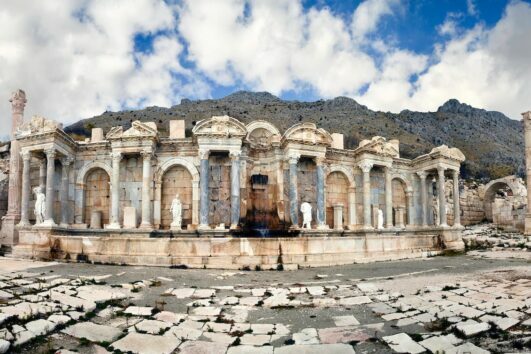 Ultimate Adventure by Volkan’s Adventures for 2019 Summer Season: Sagalassos to Salda! 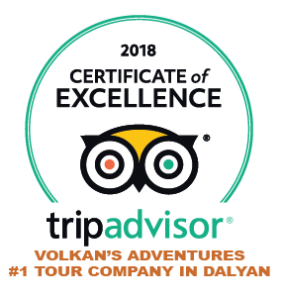 Volkan’s Adventures proudly presents the ultimate adventure for 2019 summer season. 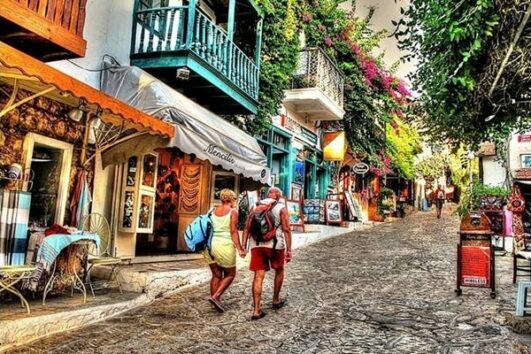 An incredible journey departing from Dalyan through the Taurus Mountains to Sagalassos Ancient City, City of Burdur, Lisinia Project, Burdur Lake, Lavender Fields, Rose Fields and Salda Lake.